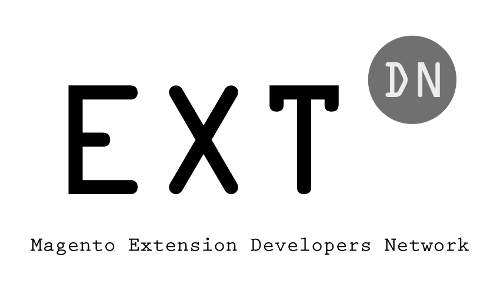 ExtDN stands Magento Extension Developers Network and it forms a group of professional Magento extension providers that work together to work on prevention of plagiarism, improved communication with Magento and quality of code. ImageRecycle is an online Image and PDF automatic optimizer. With an average of 25% of users that leave your website after 4 second of loading page, this is something crucial for your online business. And it's even more important on mobile were connection are usually slower. Our unique algorithm is able to compress by up to 80% your PDF and images with a similar quality to the original. MageCloud makes it extremely easy to setup a new Magento site in the Amazon cloud. It is a perfect solution for customers who need flexible scaling and developers who simply need an environment setup quickly. Coding Basics is a blog that writes about anything related to the web world. We aim to write useful tutorials for Developers, Designers, Webmasters & Online Marketing Specialists. Why? Because we have a very dedicated team of Webmasters, Developers & Marketeers working on this blog, that often come across frustrating moments when they work. Online Kollektief serves as a small network of Magento professionals, working together as one, and offering various professional services to customers in The Netherlands. Tinx-IT specializes in Dynamics NAV (formerly known as Navision) and offers a solid ERP-connector between Magento and Dynamics NAV. NBS System is the leading French managed hosting service company for Magento. They have contributed to the French community creation and made numerous howto’s and articles about Magento performances optimization. They also have put together Nitrogento, an extension bringing Full Page Cache (FPC) to the CE version of Magento and some booster for the reindexation mechanism, among other optimizations. Checking out is often the most complicated part of placing an order online, and many users end up abandoning their order. OneStepCheckout greatly simplifies this process, leading to an immediate increase in sales. Over 12.000 Magento merchants are running with OSC.